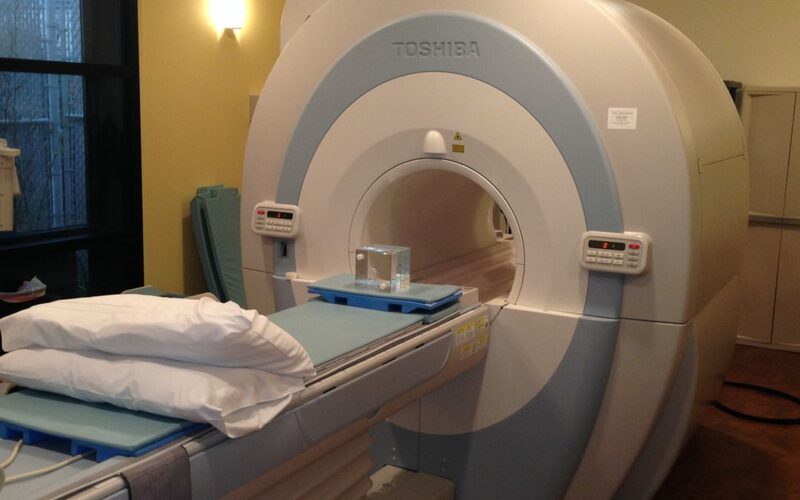 A PET/CT scanner combines the benefits of nuclear medicine with the clarity of x-ray imaging. For radiation oncologists, this means identifying the tumor in a patient, and knowing precisely where it is located. It’s a very powerful imaging modality, far superior in many cases to CT, X-Ray, or MRI, when dealing with cancer patients. 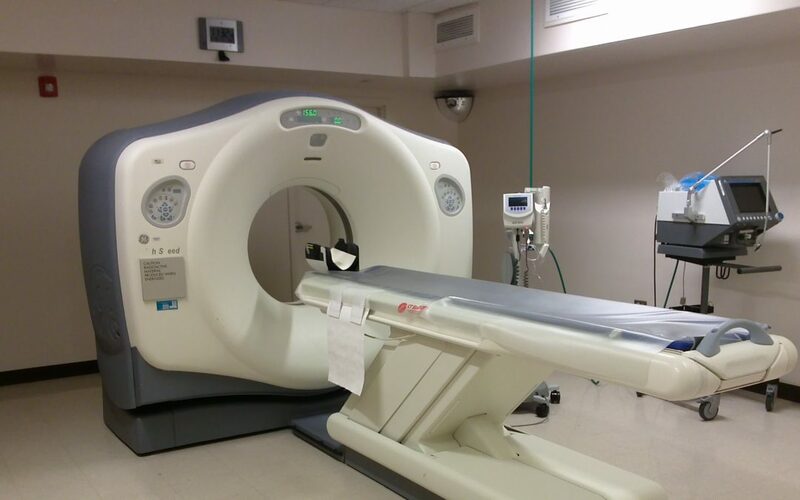 Although PET/CT is becoming an increasingly sought-after modality in radiation therapy, the relatively low patient load in the radiation therapy clinic makes the purchase of a PET/CT hard to justify for a practice. 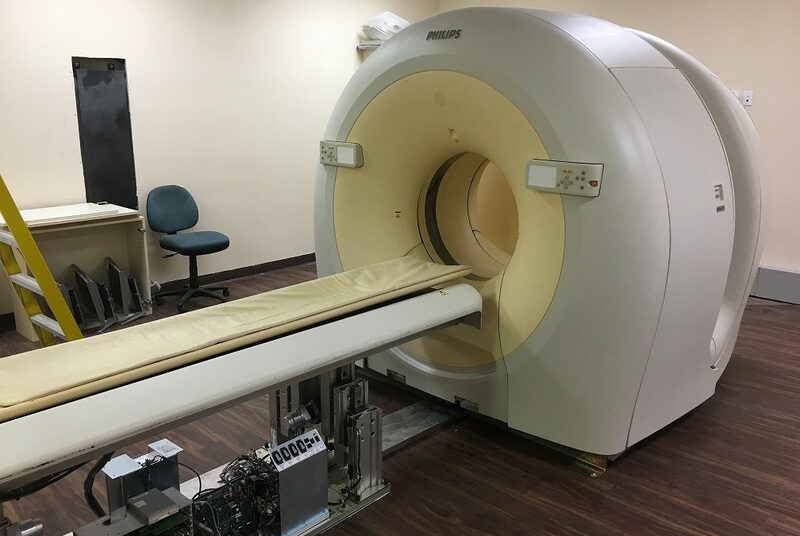 After all, a cancer patient will get one or two PET/CT scans during the course of a radiation therapy treatment, yet may require up to 30 or more daily treatments (fractions) on a linear accelerator. The 63rd Society of Nuclear Medicine and Molecular Imaging Annual Meeting, held this week in San Diego, CA, brought together more than 5,700 attendees to discuss the latest breakthroughs in the fields of nuclear medicine and molecular imaging. 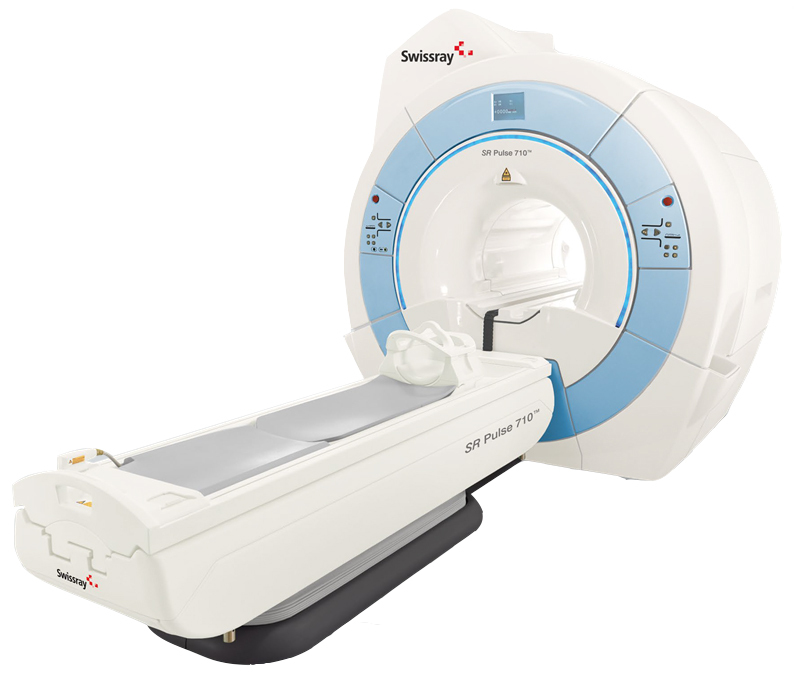 With the celebration of the 40th anniversary of FDG, many sessions revolved around PET/CT imaging, equipment and radiotracers; developed to increase the detection of multiple chronic and complex diseases such as cancer, dementia and cardiac diseases. 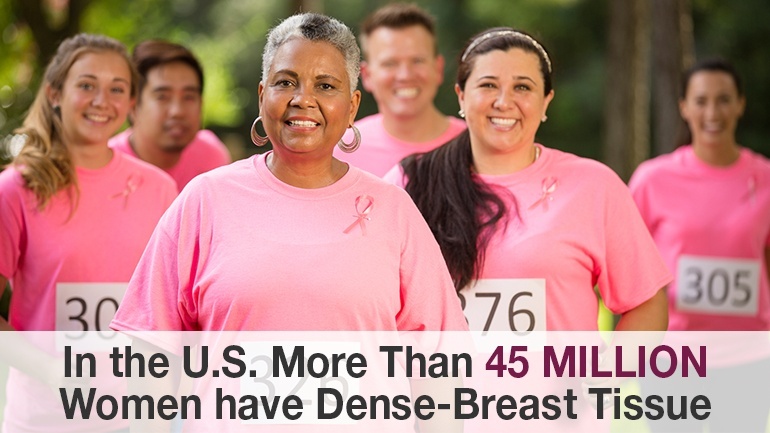 Most radiologists are not currently providing a comprehensive dense breast solution. Mammography and other x-ray technologies lack the ability to effectively detect lesions in dense breasts.